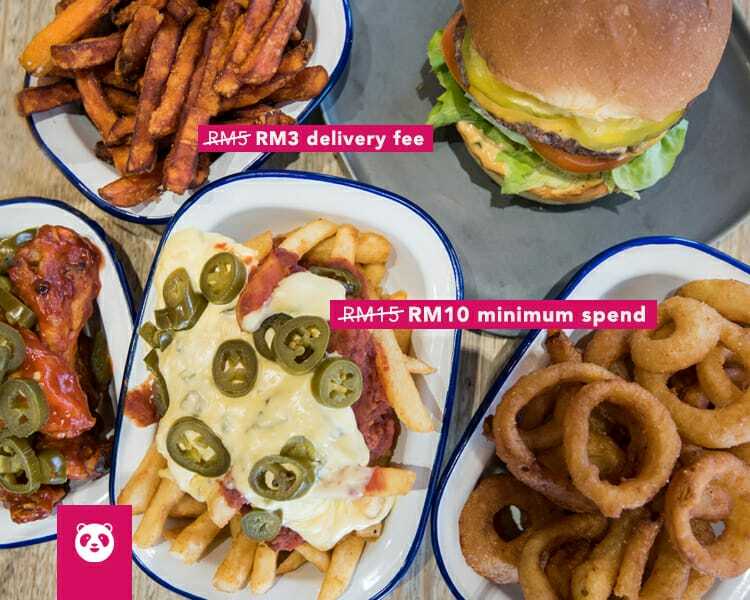 From now on, enjoy RM3 delivery fee and RM10 minimum spend! Foodpanda is now bringing your all-time favourites to you for less – permanently. Specifically the tiramisu, which is definitely the best i've had in malaysia... and trust me i've tried them all. If sandwiches are your pick, they have a good selection. Comes with fries or coleslaw. Tasty. Delivered warm. Food / Bagels was yummy, that is because I like anything bread.